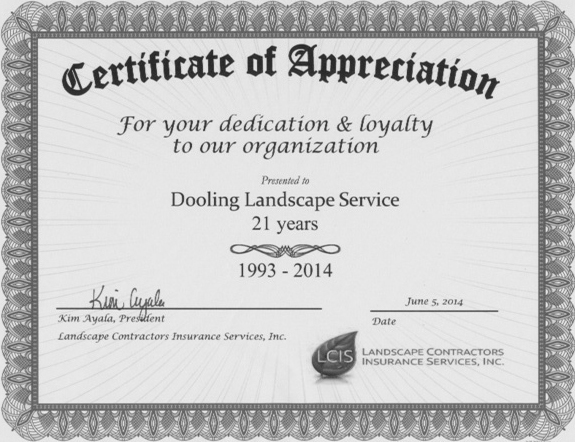 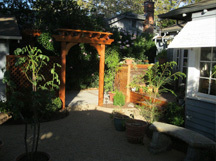 Dooling Landscape Service is a full service landscape company, specializing in custom landscape installations. 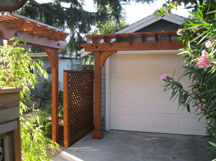 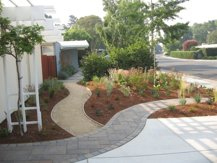 This includes the installation of sod lawns, planting of trees, shrubs, groundcover, and flowers. 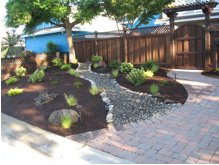 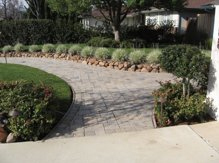 We also install irrigation, pavers, concrete, fences, decomposed granite walkways, waterfalls, and ponds. 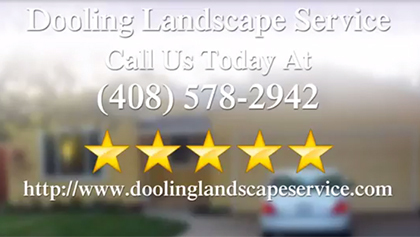 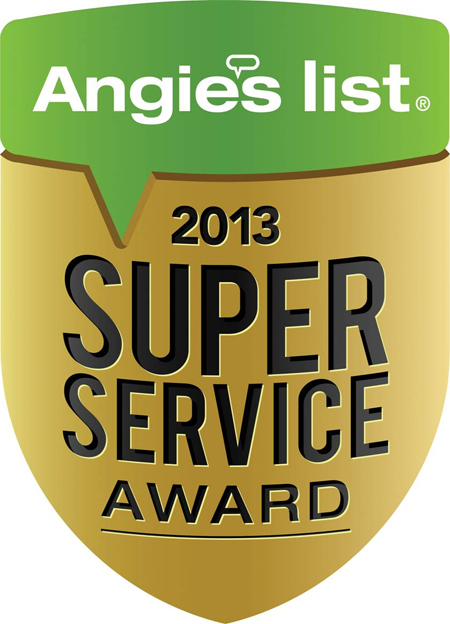 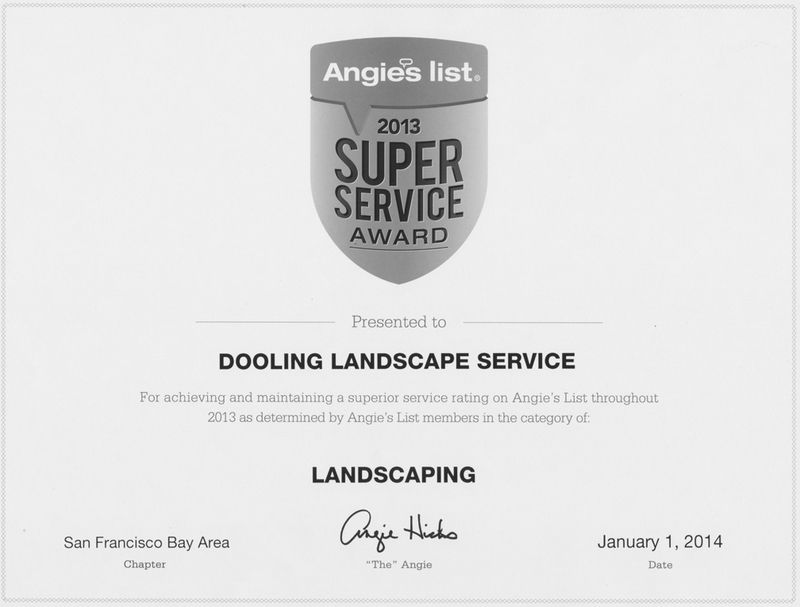 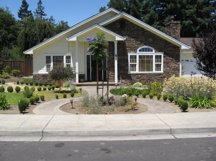 Dooling Landscape Service San Jose Terrific Five Star Review by Robert M.